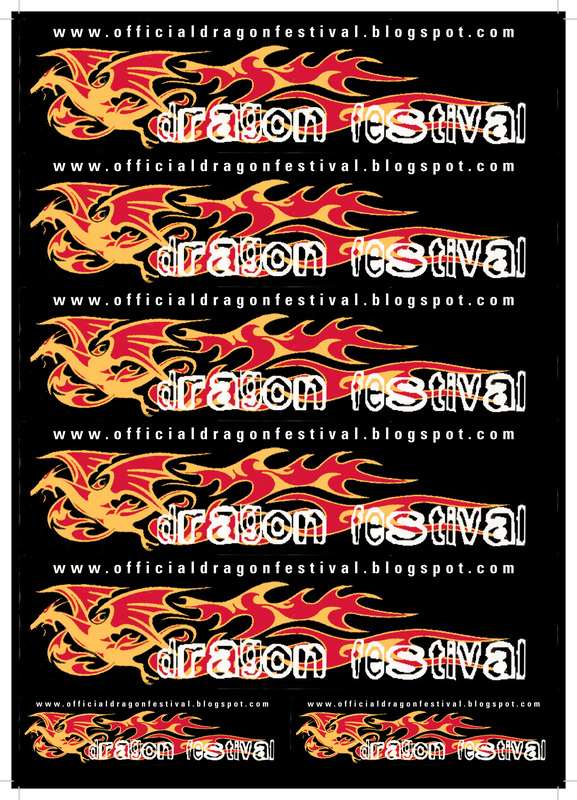 Official Dragon Festival: Stickers now available! Large stickers (210 x 25 mm) are 1 Euro each which goes towards the support fund for the legal costs (and fines if worse comes to the worse) of those being prosecuted as "organisers." When we have some outlets, we'll post them here, in the meantime, if you're in the Orgiva area, just ask around and you'll find some for sale for sure. But PLEASE, make a donation 5 Euros if you do download and print, these are available to help raise the much needed funds and get the much needed publicity. If you're able to download and get the stickers printed commercially, please sell them at 1 Euro each for the larger size and donate any money raised using the Donate buttons here. Again, thank you for your help and support! Please help, your support is needed! The fund to help pay for the defence of those prosecuted as 'organisers' of the Dragon Festival, to which so many people donated, has now closed. All the money donated went directly towards paying legal fees. A big thank you to everyone who helped by making donations!